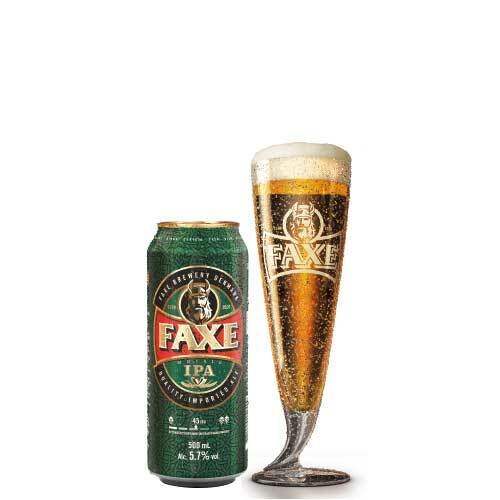 Faxe Amber 5% is a well-balanced lager from caramelized malts and hop bitterness. 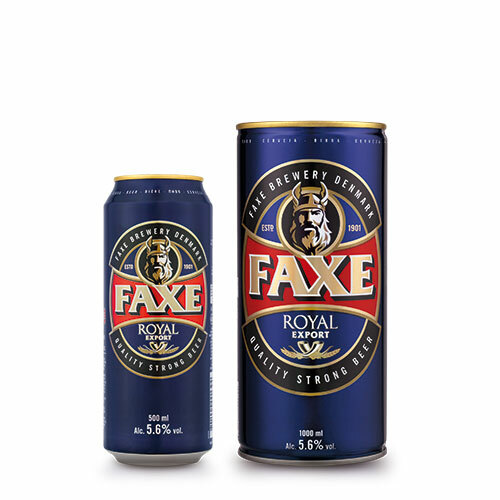 Faxe Amber has a generous golden colour and a full and rich taste, characterised by slight sweetness and a pleasantly bitter touch. 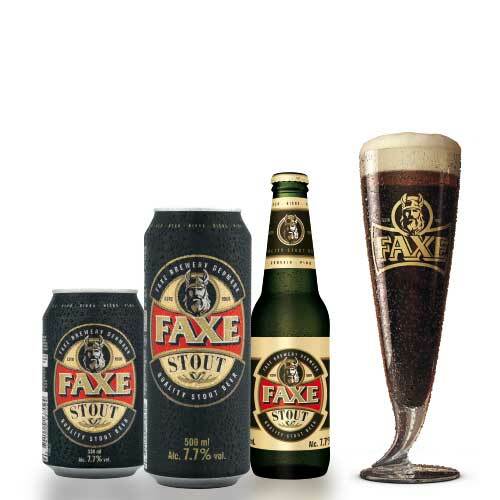 It is an extraordinary round lager experience, where the taste very much resembles that of a dark lager. 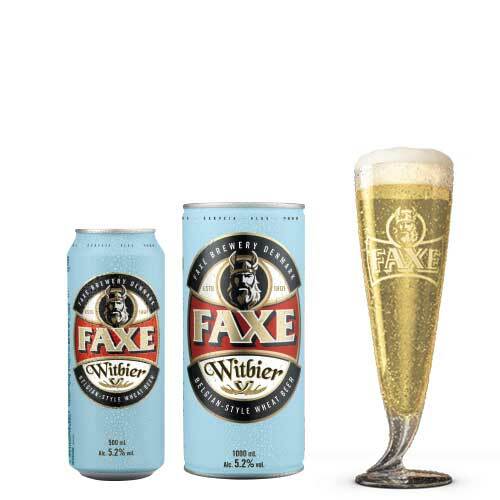 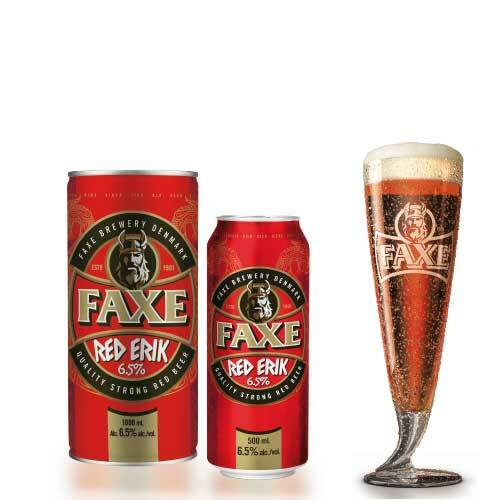 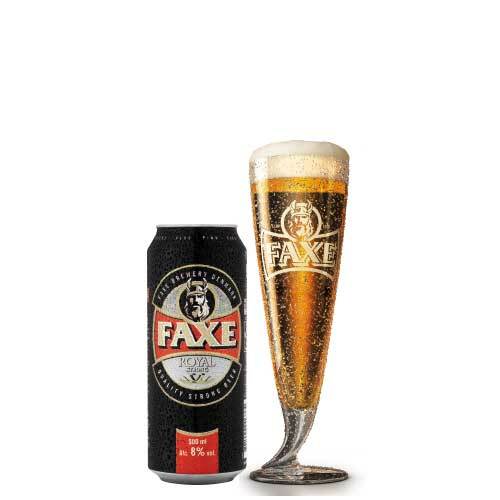 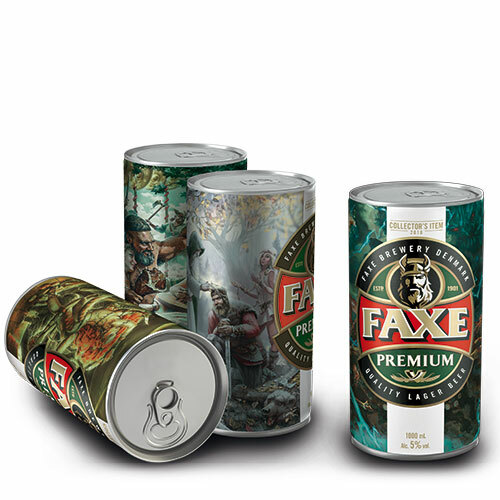 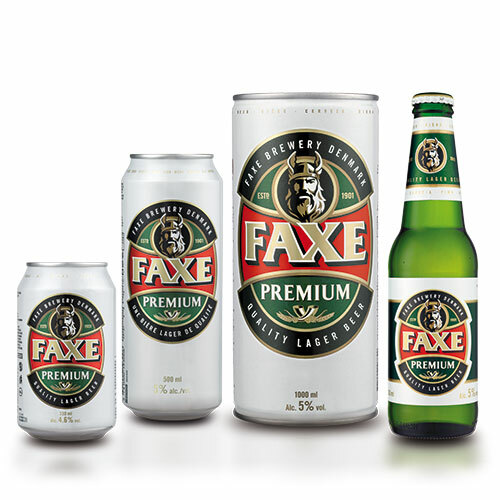 Especially the use of caramel malt gives character to Faxe Amber, because the caramelisation of the malt is transferred into the beer as a pleasant sweetness which is balanced by the bitterness of the hops. 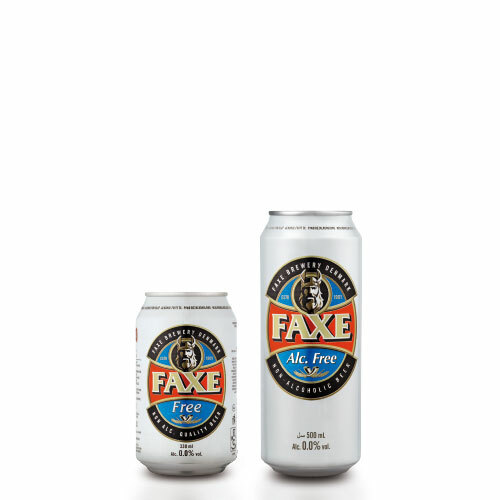 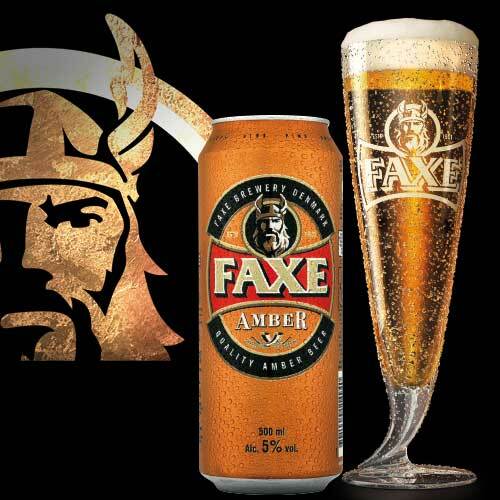 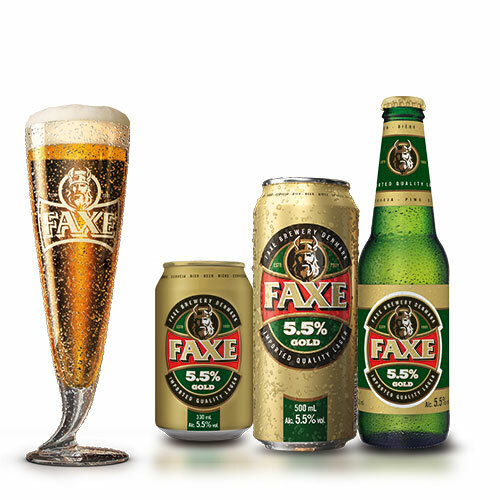 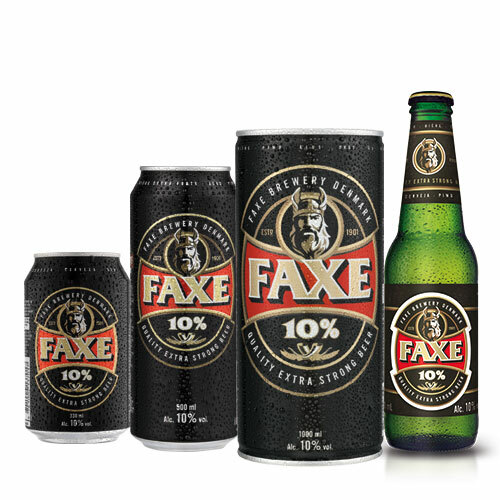 Faxe Amber 5% – quality beer imported from Denmark.